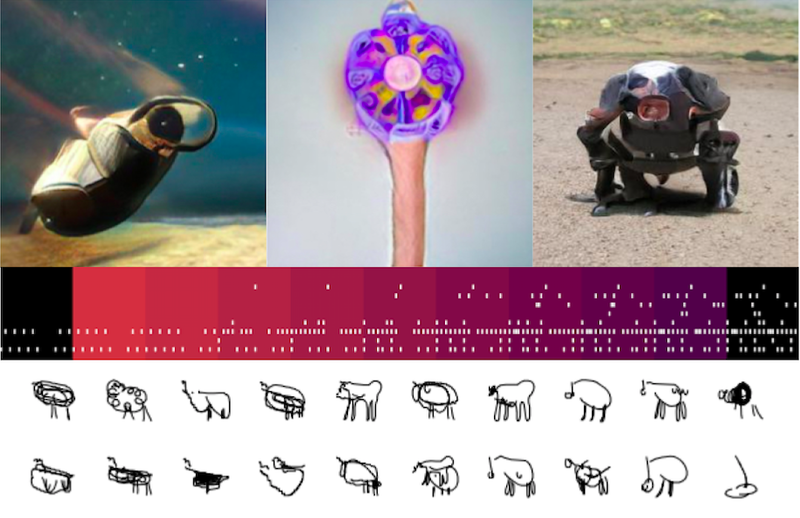 I’m very excited to offer a new Machine Learning for the Arts course this Spring at UCSD through the Electrical and Computer Engineering Department. 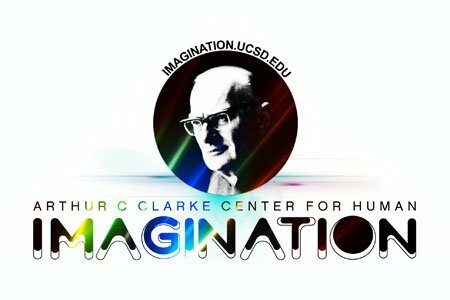 I’m a postdoc at the Arthur C. Clarke Center for Human Imagination at UC San Diego. I look forward to many fruitful collaborations and research projects! I was a panelist with Asta Roseway, Mira Lane, Afroditi Psarra, and Blaise Agüera y Arcas in Seattle last week. We had a stimulating discussion of issues at the nexus of AI and creative work. Thanks Microsoft and Design in Public for inviting me to participate. 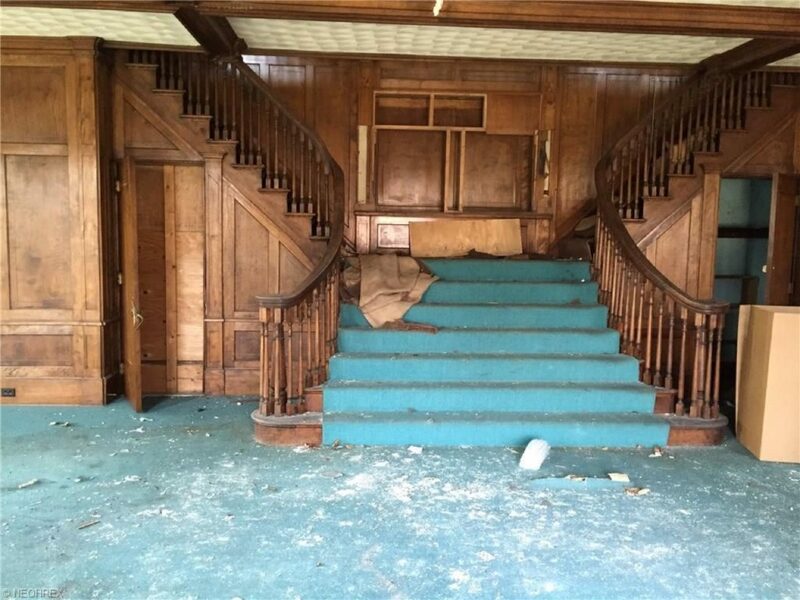 I’m thrilled to have been awarded a YSU University Research Council Grant sponsoring a new version of A Machine for Living In, engaging with the lived conditions of abandoned housing in the city. Stay tuned! 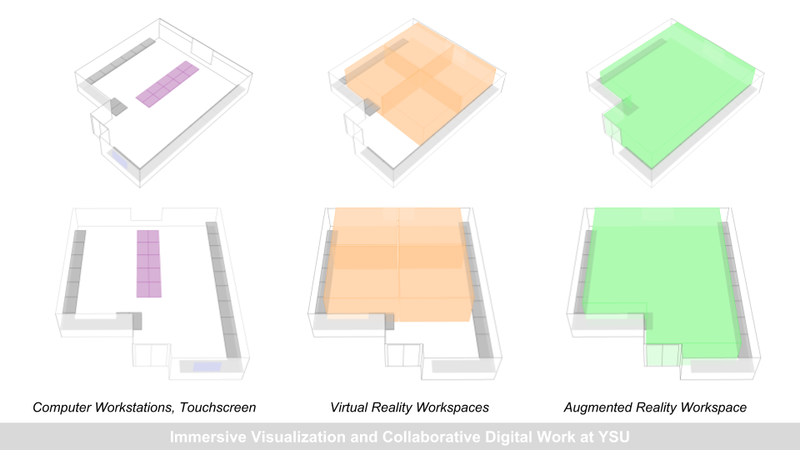 I’m thrilled that we have been awarded a FY2018 Strategic Investment Funding grant from the YSU Budget Advisory Council for Immersive Visualization and Collaborative Digital Work ($90k). 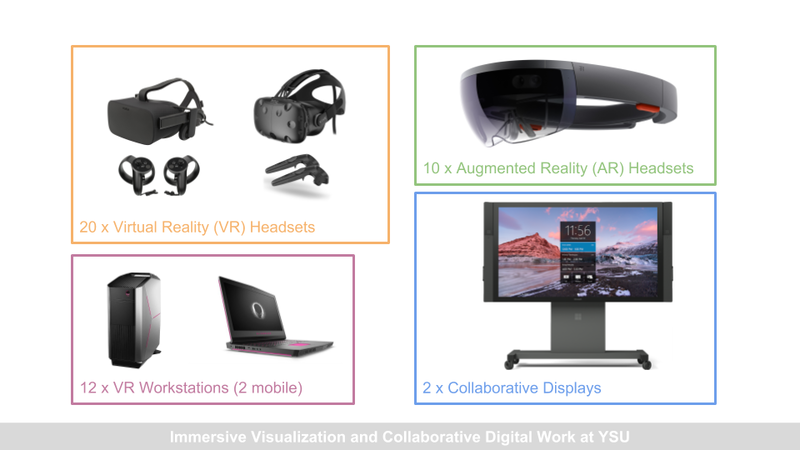 This money will fund a 20-seat AR/VR lab on YSU campus for use by multiple departments to support new and existing curricula, including the nascent gaming program, and enable a vital new area of instruction and research on campus. Our project Rover will be featured in the Special Screenings program of the Athens Digital Arts Festival (ADAF ’18) from May 24 to May 27 in Athens, Greece. On Thursday March 8 I successfully defended my dissertation at the University of Washington. 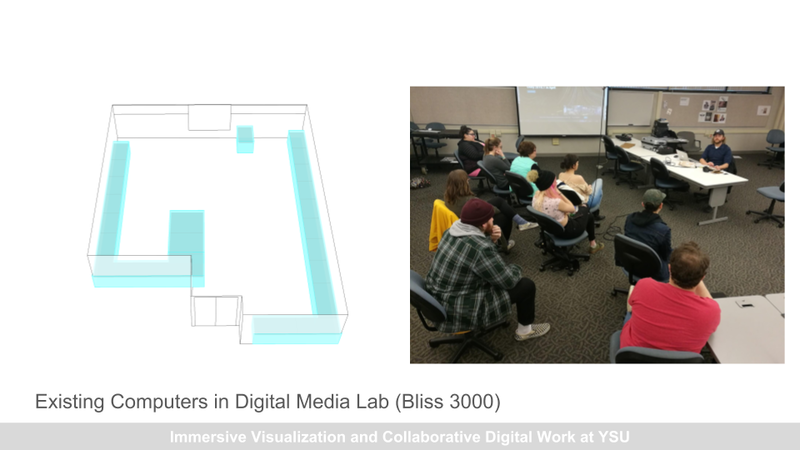 I’m thrilled that I was awarded a Research Professorship at YSU to develop a site-specific extension of my Machine for Living In project engaging abandoned housing in Youngstown, Ohio. 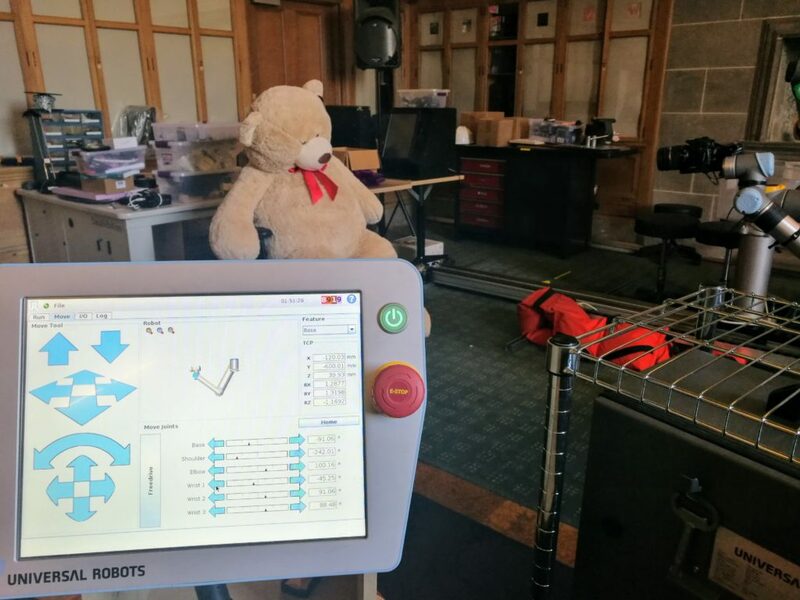 Controlling the robot arm! I’m starting my artist residency at CMU. Frank-Ratchye STUDIO for Creative Inquiry. I’m working with their robot arm (pictured above), continuing my computational photography / machine perception work from my SIGGRAPH paper this past summer. This Friday I’m speaking to the Electronic Media Studio: Introduction to Interactivity students at CMU. 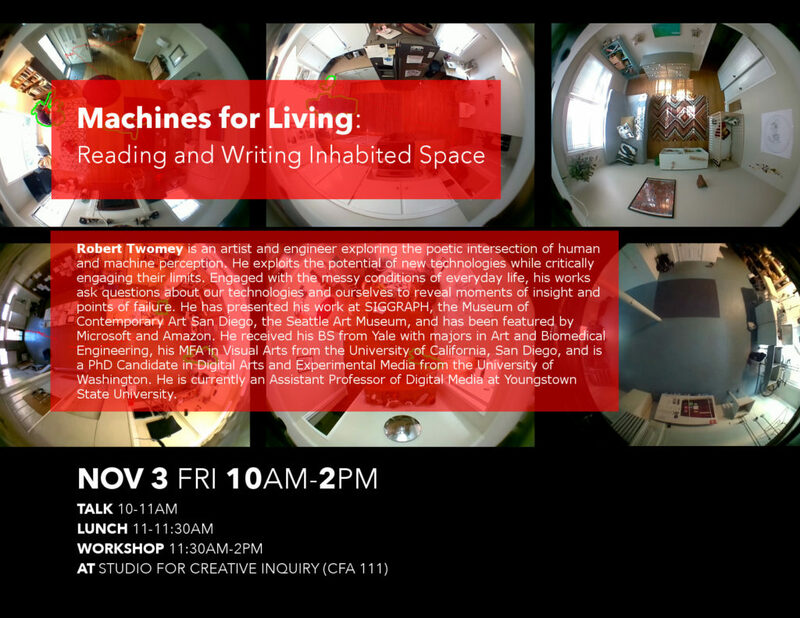 I’ll give a talk followed by a workshop and demo exploring artistic applications of smart home technologies. 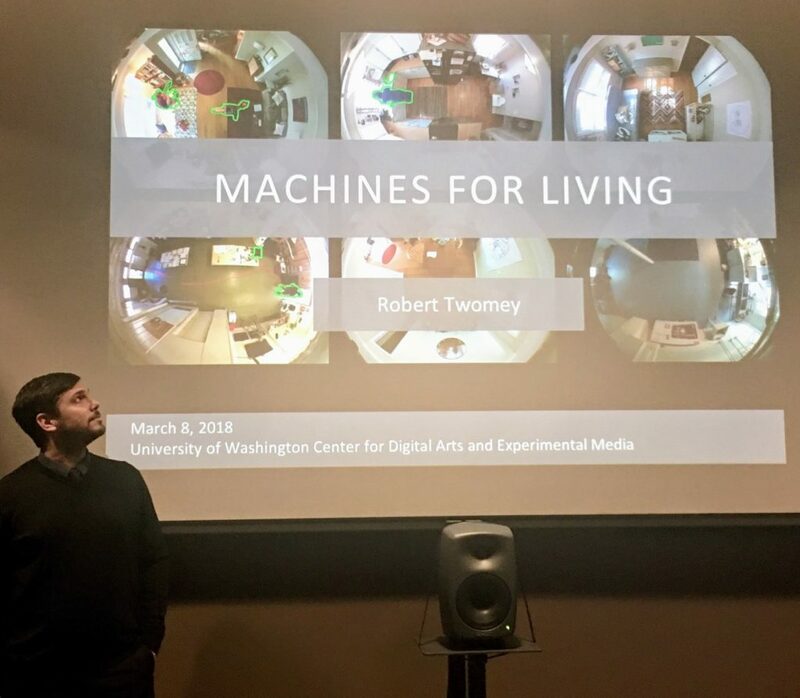 Topics include wireless sensing, computer vision, and machine listening to create narratives of inhabited space. 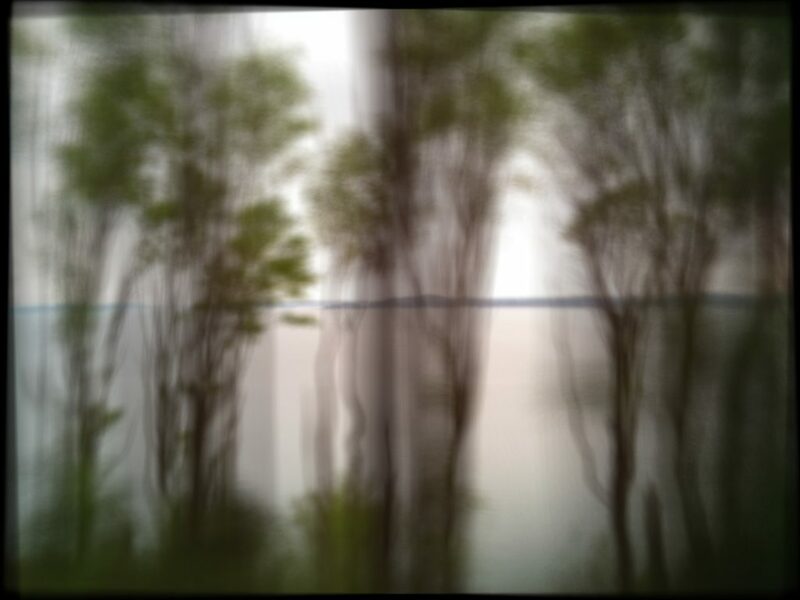 We consider the creative possibilities and personal consequences of life with ubiquitous sensing, perceiving machines.